I recently had the opportunity to share what I’ve learned in my ten years as a writer and doula about the connections between stress, discrimination and maternal health in a TED talk. I was also fortunate enough to spend time with Jennie Joseph, an incredible midwife whose prenatal care model shows just how compassionate patient-centered care can counteract the very real impacts of racism on the health of parents and children. 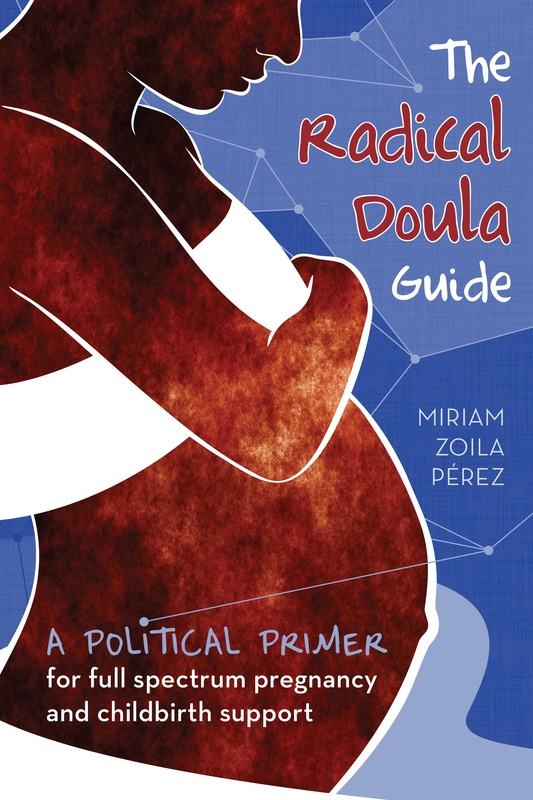 While I wrote this talk for a general audience, one who didn’t necessarily know anything about maternal health and race, I think it reinforces what doulas can offer if the support is framed correctly–so this may support your work and learning as well. Doulas can definitely be part of the solution, if the work is accessible to those who need it most, and offered in a non-judgmental and affirming way. There is so much work to do, but the solutions are not as out of reach as we might believe.